Environmental friendly hack, help the ecosystem! Build something that helps Miami! Learn about new technologies, create innovative projects, and share your work with the community!  ShellHacks is a 36-hour hackathon at Florida International University (FIU), taking place the weekend of Friday, September 29 to Sunday, October 1st. Our mission is to provide students with the opportunity to learn about new technologies, create innovative projects, and share their work with the community! Must be 18 or older and a college student or recent graduate. The best three hacks will have a chance at taking their pick of choice from the prize pool!